Corpus Christi, Texas the “Sparkling City by the Sea,” as some call Corpus Christi, is an excellent place for installing solar systems to generate your energy. The sun shining most of the time every year and the amount of energy spent every day at home or work, saving money on electricity is a must in this city. The state of Texas also has outstanding incentives for companies and particulars who want to go solar, which makes it more attractive because it allows people to start saving money more rapidly and more accessible from the first months of the solar panels installation. 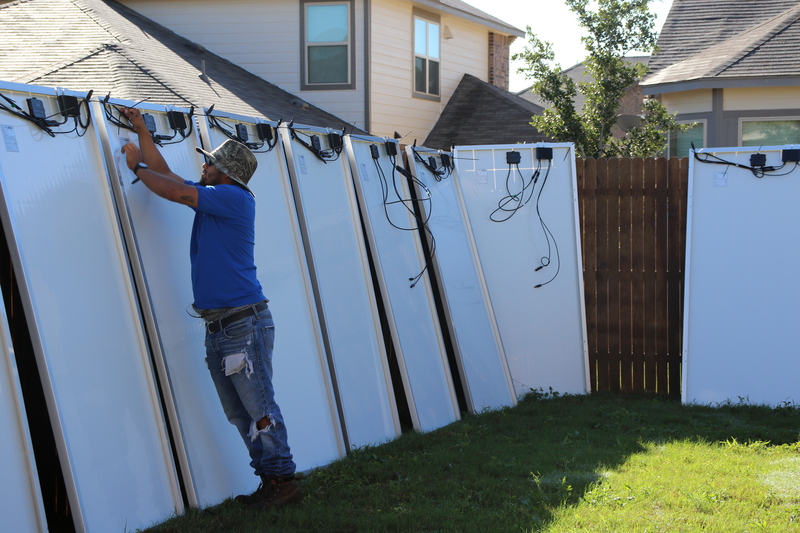 South Texas Solar Systems has become the most expert company in the state when it comes to solar panels, and this is why we put our experts at your disposition to help you with the process and answer any question you may have. Since 2007, we have installed thousands of systems and have helped families and companies save money while they do their part for the environment.